The Senator representing Lagos East has described His Excellency, Governor Akinwunmi Ambode of Lagos State as a visionary, committed and courageous leader. The Senator made the comment while addressing the press at the ongoing Lagos State Executive/Legislative Parley 2017 themed "Mega City to Smart City." 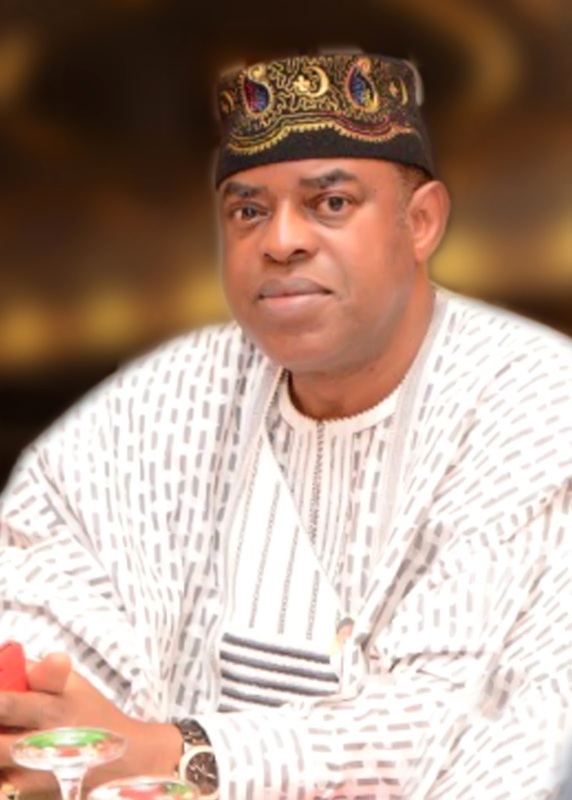 Ashafa stated that "Let me seize this opportunity to commend His Excellency Governor Ambode and the entire team of Lagos State Government under his leadership for the awesome work of further transforming Lagos State. The socioeconomic and infrastructure development going on around the state can only be a testament of one thing: Visionary, committed and courageous Leadership." The Senator also identified Lagos State as being in the forefront of development across the country stating that "No doubt Lagos State has been in the forefront of development across the Country and this is so not necessarily because we have so much resources, but because the resources coming into Lagos have been well managed by the Governor of Lagos State and his team." ​He stated further that "​Sincerely, it is events like these where we come together to brainstorm over the future of our dear state and the direction in which it should go that set Lagos State apart as the Center of Excellence.It is my hope that we would in the next few days be able to discuss frankly and with clarity on the theme of this years parley: Mega City to Smart City. ​"​​Ashafa concluded by calling on Lagosians to continue supporting the government of Governor Akinwunmi Ambode while also restating the commitment of the Senators and Members of the National Assembly from Lagos State to always give ​their best in defending the interest of Lagos State as ​they also continue to contribute ​their quota in the grassroots​ and various​ constituencies to ensure the actualization of the vision of His Excellency, Governor Ambode for Lagos State.